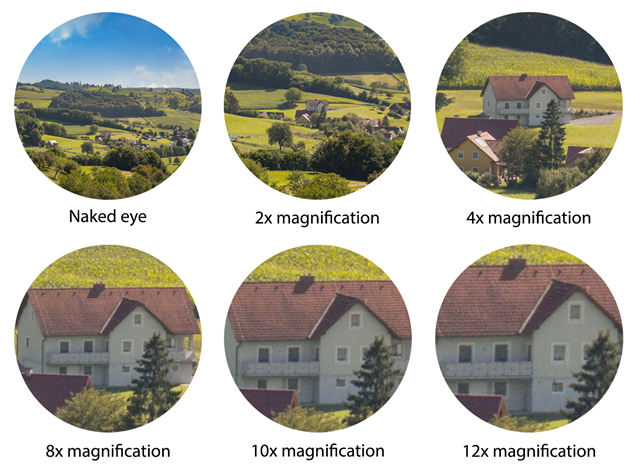 The large center focus knob is not only fast, accurate but also intuitive and can be accessed very easily. 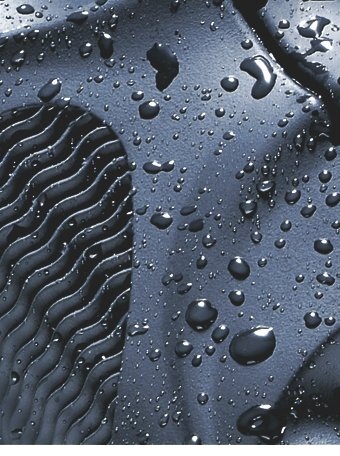 It is equipped with twist-up eyecups For achieving the purpose of a comfortable fit with or without glasses. 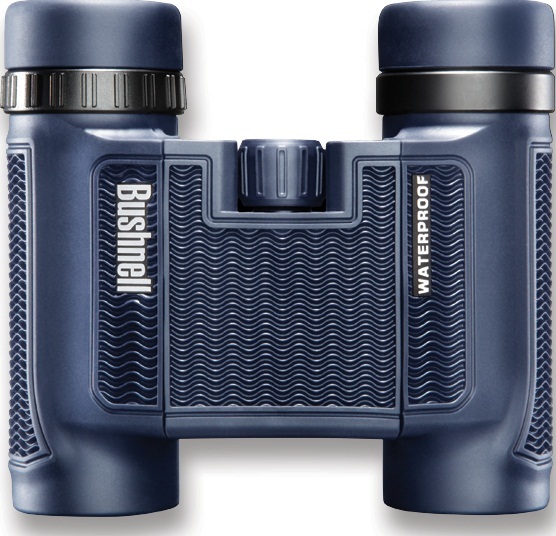 Bushnell 12x25 H2O Compact Roof Prism Binoculars features nitrogen purged and o-ring sealed which ensures that they remain fogproof and waterproof in conditions where there might be fog and rain involved. 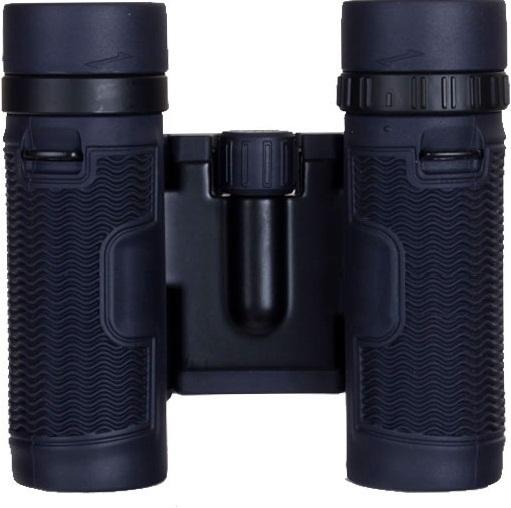 The non-slip, blue, rubber armour absorbs shock while offering you a soft rippled grip which makes these binoculars a very user friendly option. 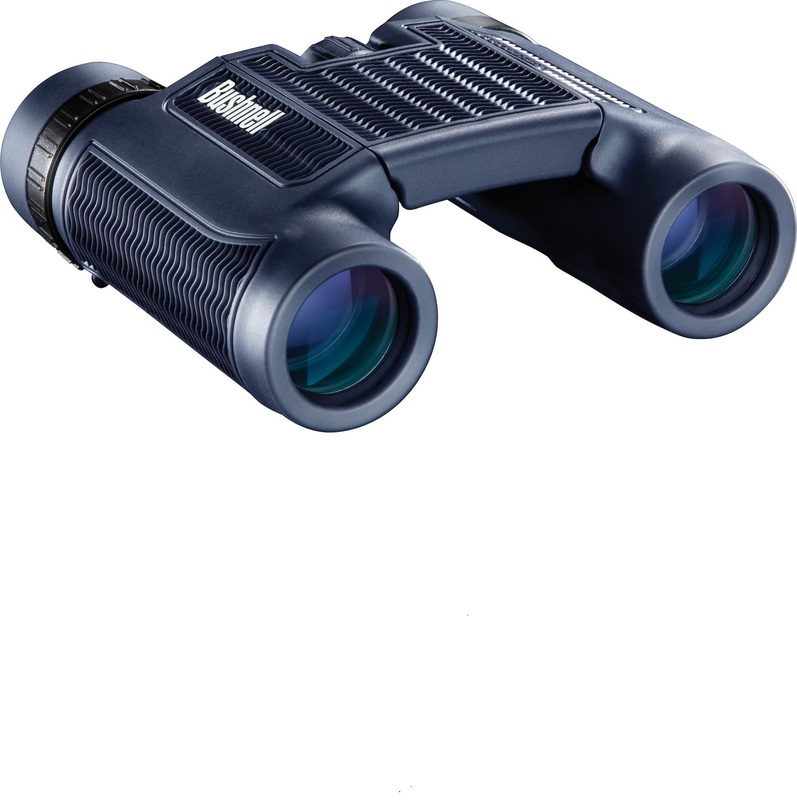 For more information about, Bushnell 12x25 H2O Compact Roof Prism Binoculars website.